Initiated by Professors Olle Persson and Peter Ingwersen, bibliometric researchers in the Nordic countries have arranged annual Nordic workshops on bibliometrics since 1996. The general scope of the Nordic Workshop on Bibliometrics and Research Policy is to present recent bibliometric research in the Nordic countries, to create better linkages between the bibliometric research groups and their PhD students, and to link bibliometric research with research policy. The workshop language is English and the workshop is open to participants from any nation. 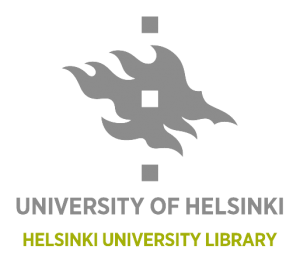 NWB’2017 will be organised by a consortium consisting of the Federation of Finnish Learned Societies (TSV), Helsinki University Library (HULib) and University of Tampere Research Centre for Knowledge, Science, Technology and Innovation Studies (TaSTI) .